Yes, the driving forces behind Ultra Vulgar Super Fiend are still alive, albeit somewhat asleep at the wheel. But don’t count us down yet! We will return with stronger and more consistent content as well as some very surprising multi-media productions. 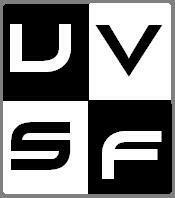 Until we feel ready, UVSF will be on hiatus. Stay tuned and stay vulgar, my friends.